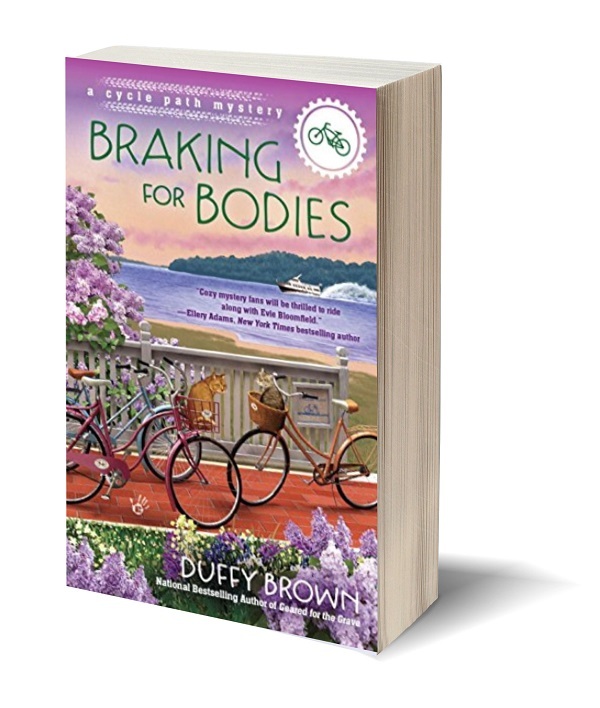 Braking for Bodies is the second book in my Cycle Path mystery series. 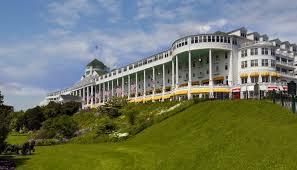 Its set on Mackinac Island, a chunk of land where Lake Michigan meets Lake Huron. The island has two main directions...up and down and with no cars that means everything is hauled by horses or bikes or on foot. If you live on the island for any stretch of time you’ll be in the best shape of your life from walking the hills or riding your bike because these are some hills! And this is a really good thing so you can walk off all that fudge! 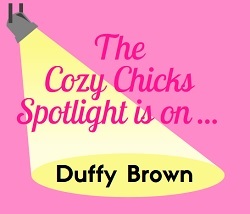 Yep, today’s spotlight is on Mackinac Fudge! 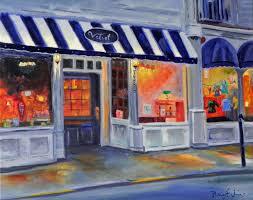 Mackinac Island has mainly two streets, Main Street and Market Street. Main faces the water and the one street back is Market. There are the usual tourist shops of t-shirt etc but the one thing that will capture your attention right away is that there are 18...yes 18!...fudge shops in town. Inhale the mouthwatering aromas. Partake in the deliriously delicious confectioneries. Revel in the experience – your palate will think it won the lottery! The Island doesn’t claim to have created fudge. But after one taste, you’ll agree that it was perfected here. The flavors are to die for. The tourist center says…Born in the years following the Civil War, the tradition of fudge making is stronger than ever and fudge remains the Island’s most popular and tastiest souvenir. I think they sell TEN tons of the stuff a year. That is a LOT of fudge. And of course there are a bazillion kinds of fudge. In addition to perfecting recipes, the art of fudge making also plays an important role on the island besides eating it...you can watch it being made. There is actually a Fudge Festival every year. Holy cow! Nothing better than a fudge festival! All the fudge shops have big windows where you can watch men…usually it is the guys doing this ‘cuse tossing fudge is hefty work. They throw big kettles of fudge onto big marble tables then use a thing that looks like a canoe paddle to flip the fudge up onto itself. This creates one big huge loaf of fudge. Then they toss in nuts and chocolate bits and bits of maple and toffee and cookie and peppermint etc…you get the picture on to the loaf as they flip it over and over and over as it cools. Once it does cool they cut the loaf into half-moons and sell it to the salivating customers lined up at the counters. Tell me your fave flavor and share this blog on FB or twitter and I’ll give away two Braking for Body totes from the answers. 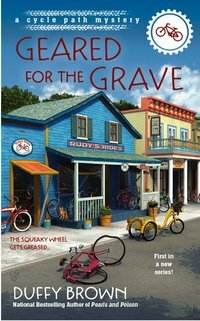 Here is a recipe from Irma who owns The Good Stuff fudge shop in the series. Line 8 inch square pan with wax paper or parchment paper. You want it to hang over the edge of the pan so you can lift it out. Lighlty grease (butter or baking spray) the 2 sides of the pan that the sling is not touching. This will make it easy for you to remove the fudge later. In double boiler first put in the chocolate, then dump in the condensed milk, and then the rum, vanilla and salt. Dump in prepared pan and smooth it out. Let the fudge sit out overnight or several hours. Lift out the whole “sling” and then peel off the wax paper and cut it into small squares. It’s rich, so cut small squares. 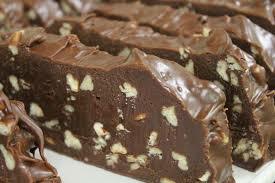 Irma says: Irma won the Gold Ribbon at the Mackinac Island Fudge Festival with this recipe. Her secret…This fudge gets better with age. It’s best the second day.